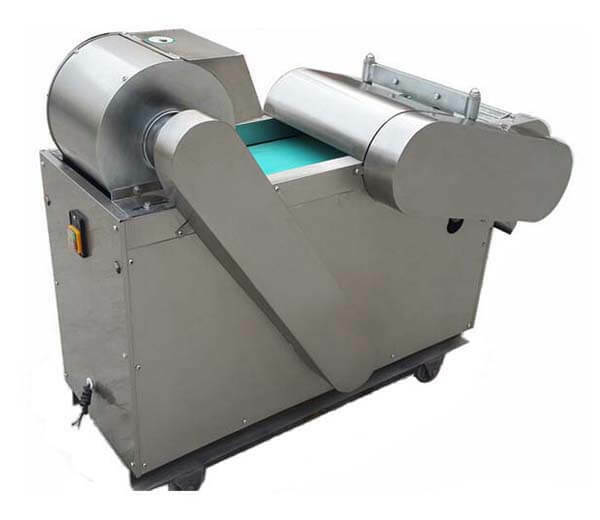 Fruit vegetable dicer Machine is made of stainless steel and aluminum magnesium alloy, anticorrosive and hygienic. 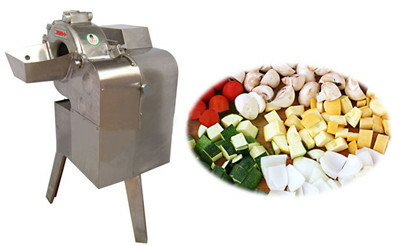 This vegetable cutting machine is used to make all kinds of root, stem vegetables and fruits into cubes and strips with adjustable thickness. 1. 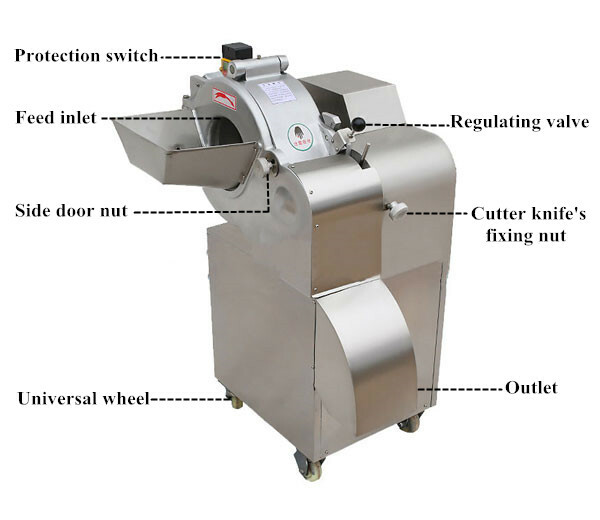 This fruit/vegetable dicing machine is made of stainless steel and aluminum magnesium alloy, anticorrosive and beautiful, up to the standard of food hygiene. 2. Using combined cutting blades to cut vegetables into cubes one time in perfect shapes. 3. Cubes size: 4, 5, 6, 8, 10, 12, 15mm or be customized. You can also use to make delicate stripes. 4. 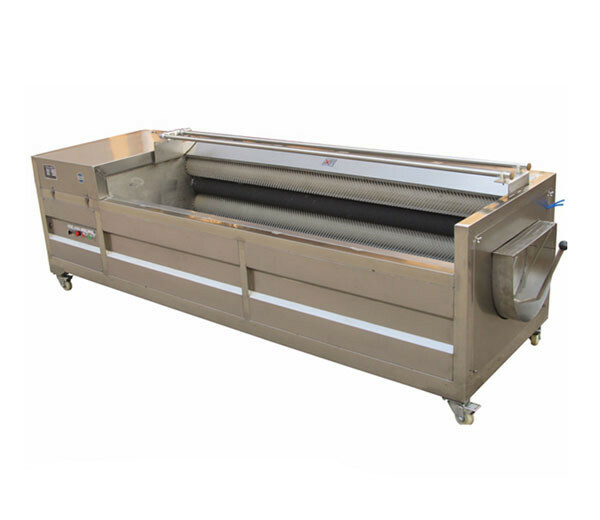 Adopts advanced design, convenient to operate, low consumption, high working efficiency. 5. 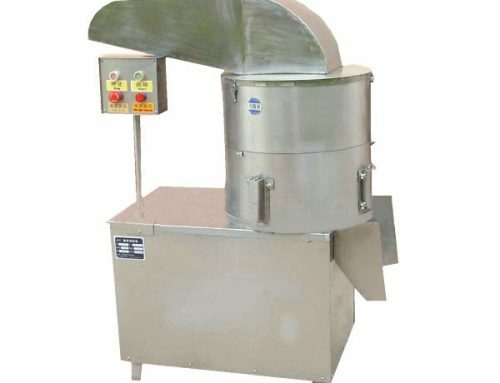 The product has regular shape with a smooth surface. 1. 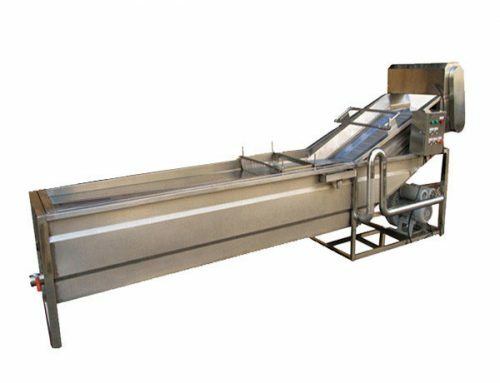 This machine is used to make all kinds of root, stem vegetables and fruits into cubes and cuboids shape, such as potato, carrot, onion, ginger, beetroot, apple, kiwi, strawberry etc. 2. 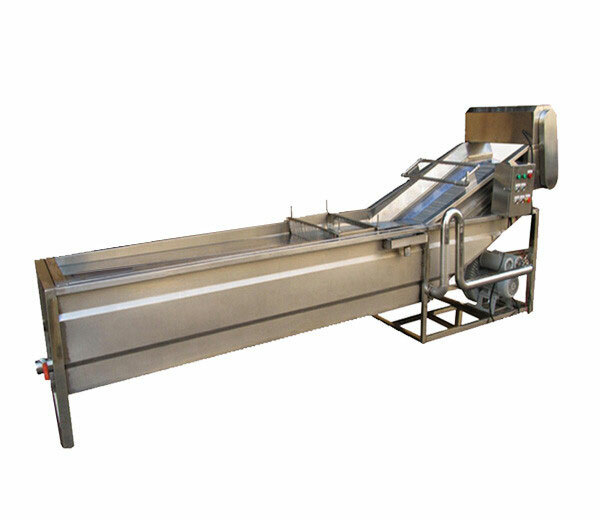 This machine is suited for dehydrated vegetables processing factory, frozen fresh vegetables processing factory, fruit processing factory, food pickles industry, restaurant, dining hall, brewery, western-style food shop, drink shop, tea restaurant, coffee shop, etc. 1. 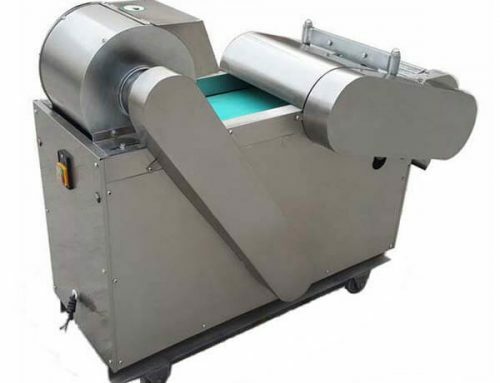 Fruit Vegetable Dicer Machine is consists of foundation, machine shell, drive plate, combination cutting blades, transmission system, electrical apparatus control system, etc. 2. 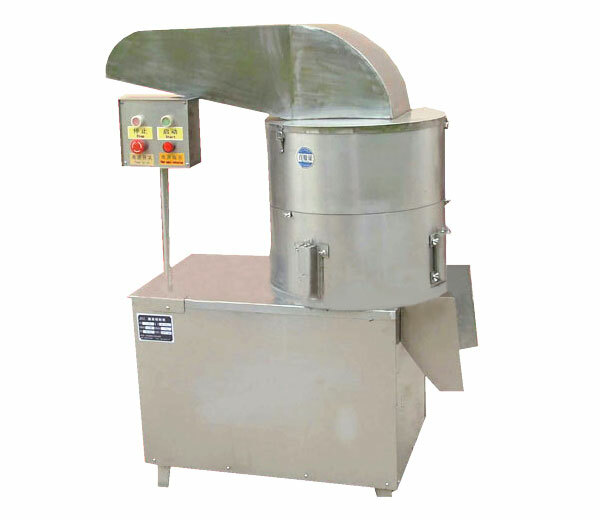 The foundation, machine shell, hopper, and main parts are made of stainless steel and aluminum magnesium alloy, to make sure the machine is anticorrosive, non-poisonous during the long-term work. 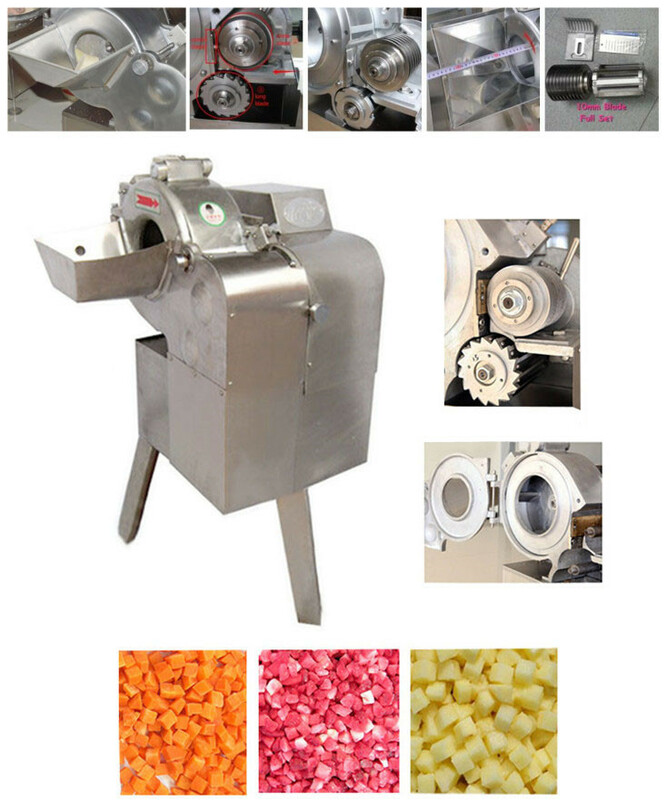 The high-speed drive plate rotates with vegetables making use of object centrifugal force. 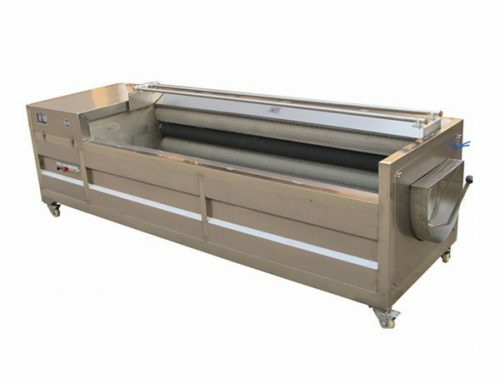 Firstly the knife will cut materials into slices, then disc thread knife cut materials into strips, and transmit the material to the transverse cutting edge, the transverse cutting knife will cut the material into cubes with different sizes according to your need. 1. As we all know, the best, cleanest dice is made with a sharp knife. The sharper the better. 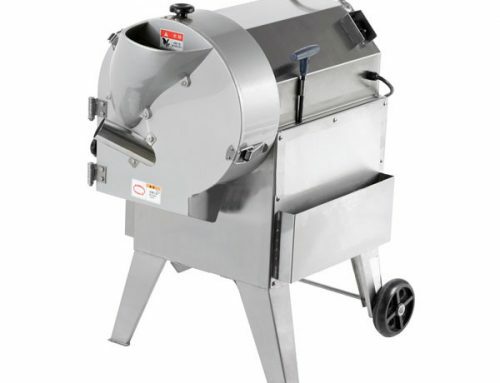 You never need to worry about our sharp vegetable cutter. 2. Save any scraps from cutting for vegetable stock or use in other recipes. 3. A “small dice” is generally considered to be a 1/4-inch cube, a “medium dice” is about 1/2-inch, and a large dice is between 3/4 and 1 inch. 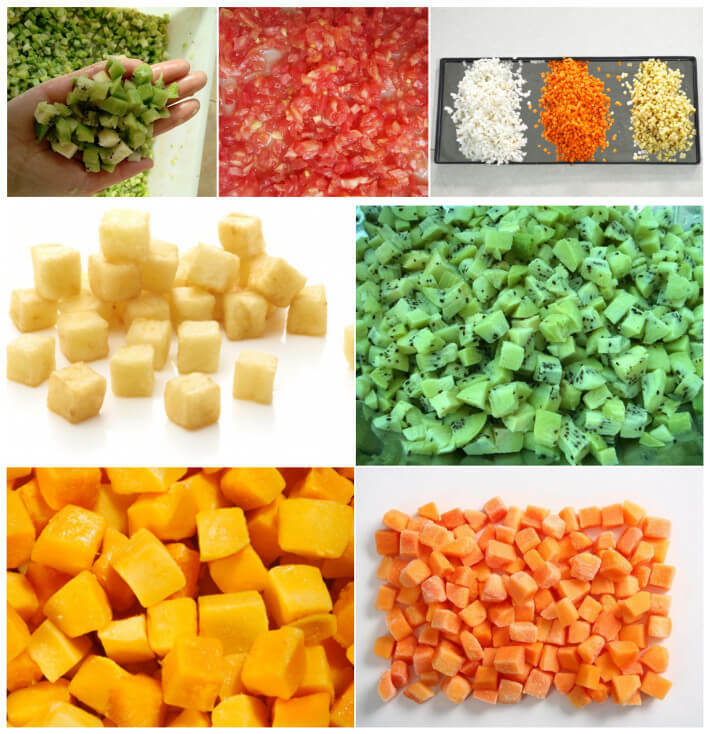 Cubes processed by Azeus vegetable cutting machine are 4, 5, 6, 8, 10, 12, 15mm. 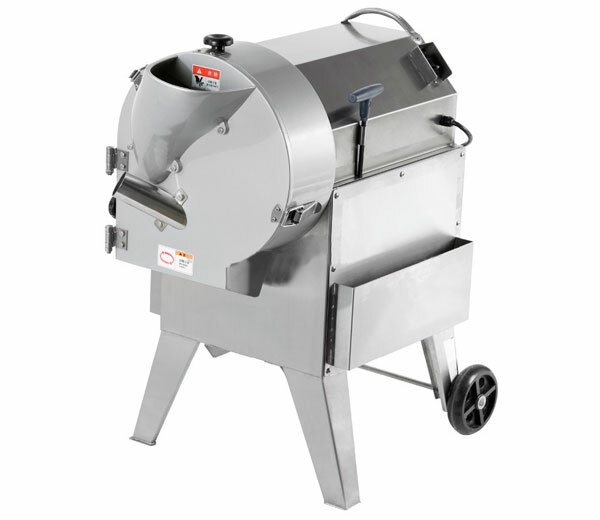 While we also can customize cutting knife for you.